Weight regain happens! Find the education and motivation you need to get back on track to reach and maintain your optimum weight loss goals. Read our Back on Track Program Research & Reviews. 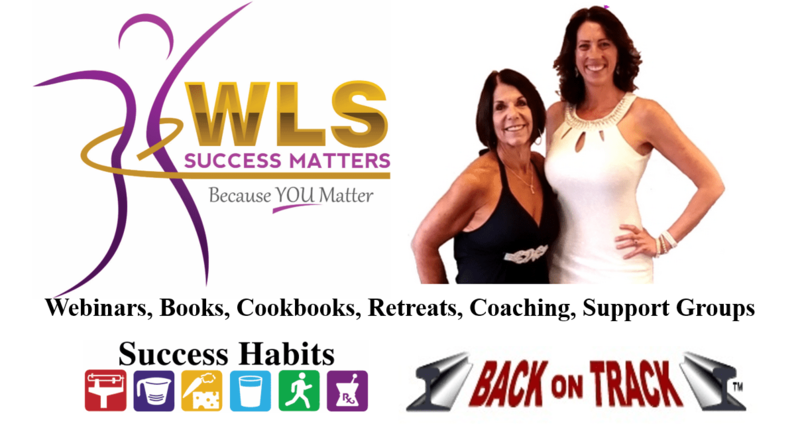 BSCI is pleased to refer you to our outstanding licensees for Back on Track classes, workshops & webinars as well as the self study program package. Follow links below to learn more.